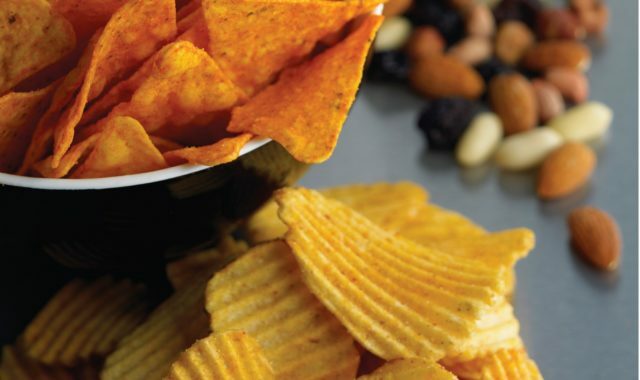 Transforming the raw recipe into the snacks we know and love, our processing solutions are developed from expertise in frying and cooking technology, to create snacks that taste and feel like they were made in the kitchen. We cater to a variety of production line needs, giving operators the ability to automate oil and temperature control in the most accurate manner possible. 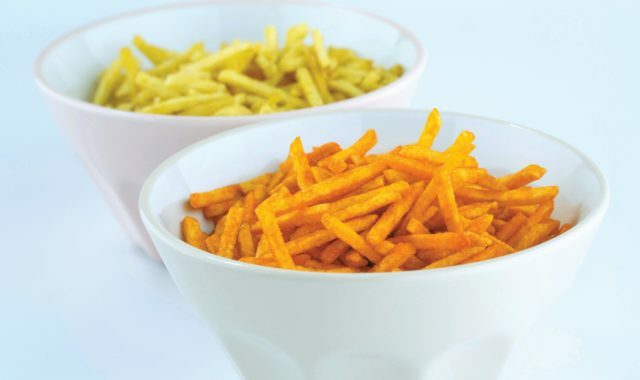 Designed for processing whole product loads, our batch fryers use traditional gas firing, or the direct application of thermal fluid for a consistent heat temperature that is optimised for your snacks product. Our batch fryers come in an array of models, both single and multi-zone, for specific applications, including kettle chips, nuts and more. Externally heated for precise temperature control, our continuous fryers ensure an efficient and constant flow in your production line, reducing downtime for cleaning and increasing speed. Our range of continuous frying models are ideal for lines that process multiple applications and mixes. 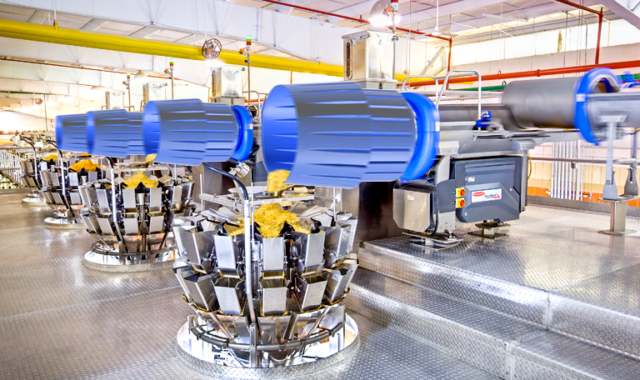 Both our batch and continuous fryers are adaptable to accommodate specific application types, to the extent that we manufacture ready-to-use solutions. 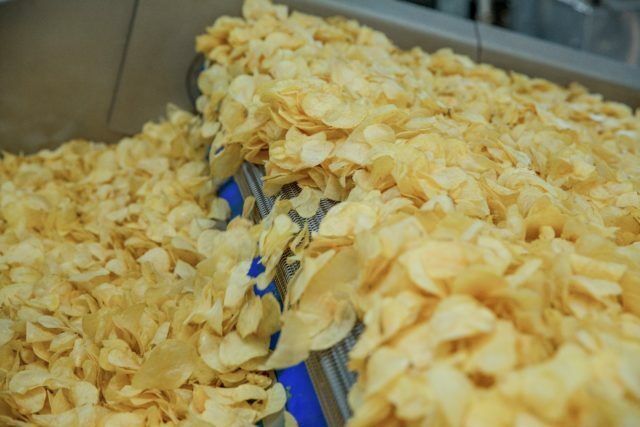 From Honey-Roasted fryers for nuts, to tortilla chip and potato chip models, there is a frying system to meet your production needs. Our ovens and conditioners are specifically developed for a range of applications, including taco shells, tostadas and tortilla chips. They hold the shape of corn products to uniformly cook each piece to deliver a distinct texture, while producing high yields through faster cook times.